CipherLab has announced their new 9200 series industrial mobile computer. 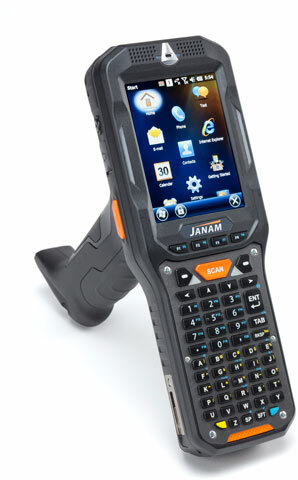 The 9200 series mobile computer has a certified IP rating of 65 and 1.5 m drop resistance ensuring its ruggedness. Moreover, its lightweight design provides a comfortable one-hand operation for its users. 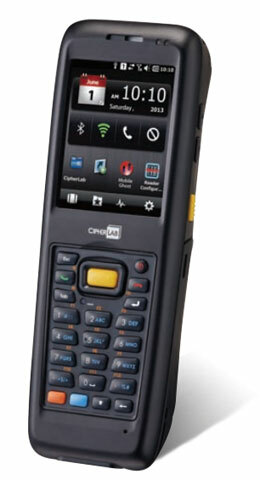 9200 series mobile computer includes 3.5G HSDPA with GPS/AGPS options which provides quality data transfer and location information. Its Cisco CCX v4 certified IEEE 802.11 a/b/g/n technology and Bluetooth communication 2.1 with EDR also delivers critical information in real time and keeps backend systems updated. Additionally, users can operate through their shifts worry-free with long-lasting 3300 mAh batteries at work. Top it off with versatile data capturing abilities including linear imager, laser, 2D imager and RFID, 9200 series is a sure bet to a more profitable business.